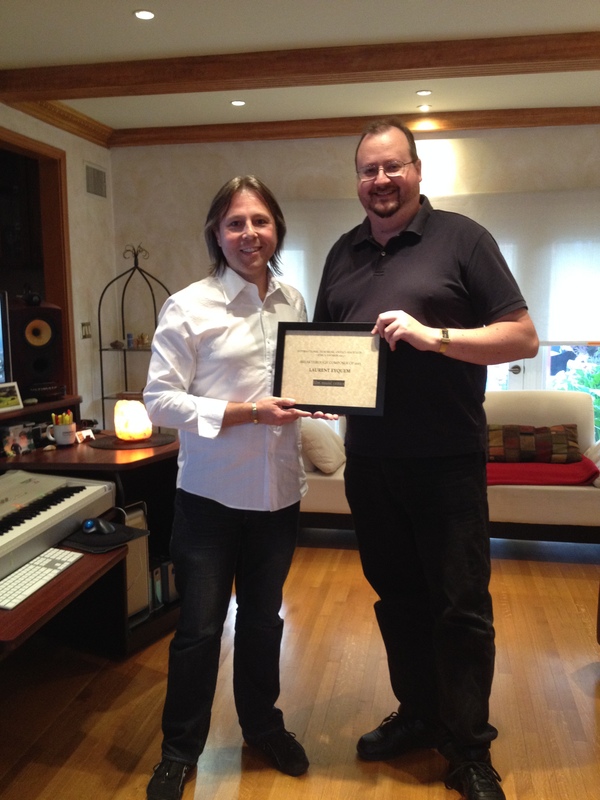 Composer Laurent Eyquem has been presented with the International Film Music Critics Association Award for Breakthrough Composer of the Year in 2013 by IFMCA member Jon Broxton. Eyquem was recognized for his excellent work on two scores: the Civil War era drama Copperhead and the biopic of Winnie Mandela. This is Eyquem’s first IFMCA win. The other nominees in the category were César Benito for his score for the Spanish language drama series El Tiempo Entre Costuras, Sarah Class for her work on the BBC nature documentary series Africa, Alexander Ebert for his unconventional score for the Robert Redford survival drama All is Lost, and Oscar and BAFTA winner Steven Price for his groundbreaking score for the sci-fi drama Gravity. 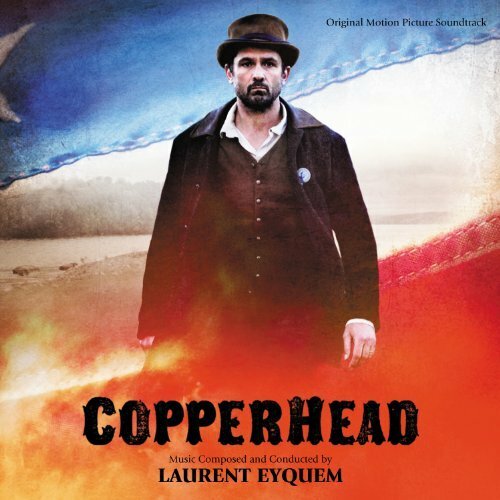 Eyquem was also nominated for Composer of the Year and Best Original Score for a Drama Film for Copperhead. Based on the novel by Harold Frederic, directed by Ronald Maxwell, and starring Bill Campbell, Angus MacFadyen and Peter Fonda, Copperhead is the story of Abner Beech, a stubborn and righteous farmer from Upstate New York, who defies his neighbors and his government in the bloody and contentious autumn of 1862 by joining the Copperhead movement opposed to Abraham Lincoln and the American Civil War. 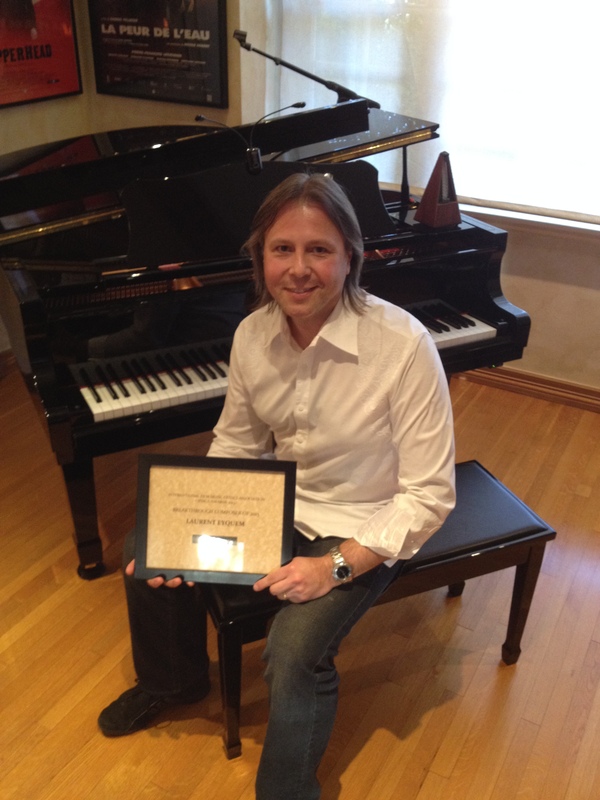 Eyquem’s lush, beautiful, thematically powerful music immediately struck a chord with IFMCA members; member James Southall described the score as having “no shortage of the passion and drama that many of the film’s reviews accused it of lacking”, while IFMCA member Jon Broxton called Eyquem “a composer whose talent with an orchestra cannot be ignored”. 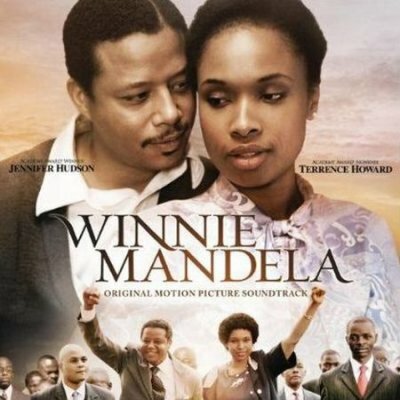 Winnie Mandela, which was directed by Darrell James Roodt and stars Jennifer Hudson, Terrence Howard and Elias Koteas, chronicles the life of the legendary civil rights leader, from her impoverished childhood in Apartheid-era South Africa through to her marriage to the great Nelson Mandela, his subsequent incarceration, and his eventual release and triumphant rise to power. 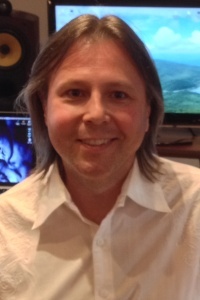 Eyquem’s score for Winnie is a combination of the tender orchestral writing that made Copperhead such a success, but also incorporates a wide array of regional African instruments and vocal performances to enhance the geographic specificity of the piece; he also co-wrote an original song, “Bleed For Love”, with legendary songwriter Diane Warren, which was performed by Hudson and the Soweto Gospel Choir. Eyquem was born in Bordeaux, France, and was introduced to music by his father, a musician with the Bordeaux Orchestra. 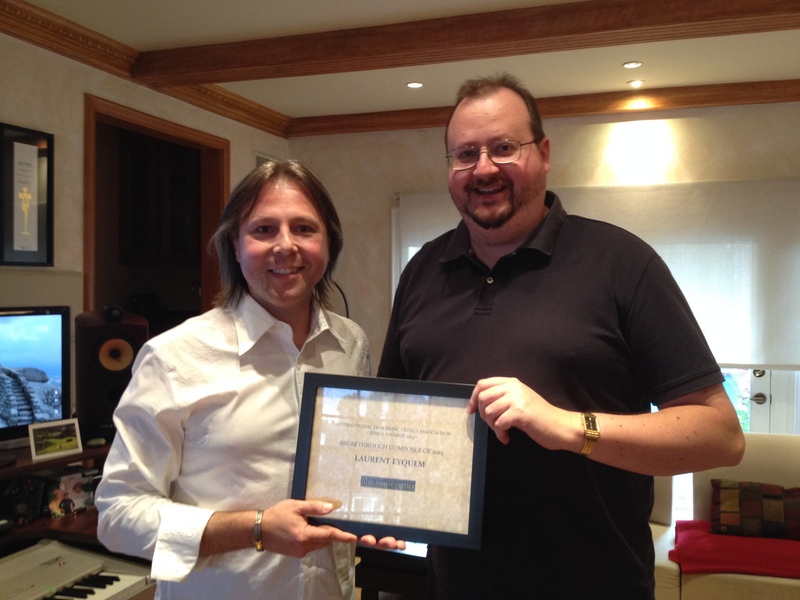 After recovering from a near-fatal accident in which he came close to having his arm amputated, Eyquem began composing for film in 2008 with the Canadian film Maman Est Chez le Coiffeur, for which he was nominated for a Genie Award. Since then, Eyquem has worked on numerous Canadian and South African films, notably 3 Saisons (2009), A Million Colors (2011), La Peur de l’Eau (2011), and Little One (2012). His upcoming scores include the Nicolas Cage action movie Tokarev, the John McTiernan-directed drug cartel thriller Red Squad, and the pan-European World War I TV documentary series 14 Tagebücher des Ersten Weltkriegs. 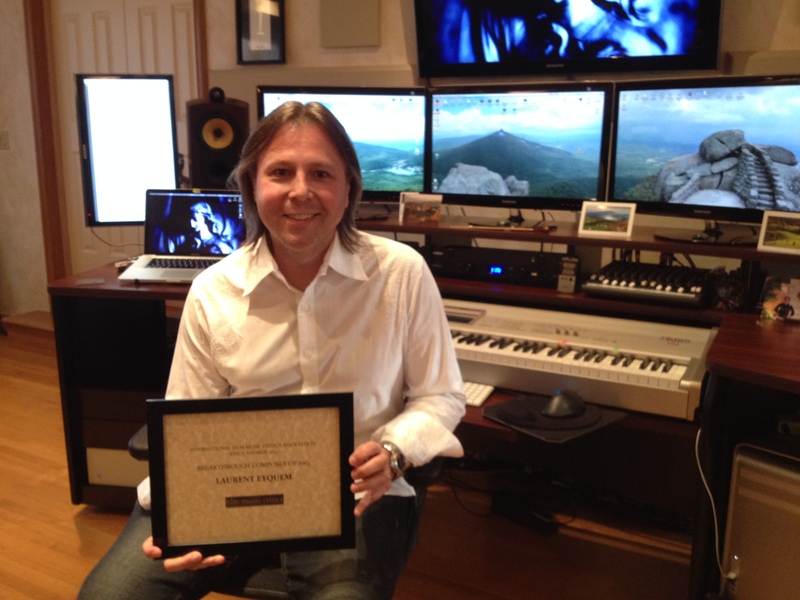 Click here to see Eyquem’s acceptance speech, and hear some music from the Copperhead score. This man’s music in 14 Diaries is AMAZING!